The Meteor Garden fever is back in the Philippines as the country's largest TV network ABS-CBN reruns the Asianovela that started it all. The success of the show brings various memes which are now a viral on social networking sites Facebook and Twitter. 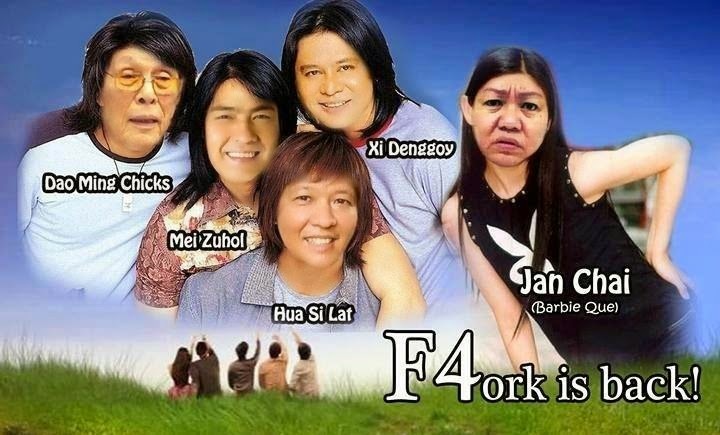 The fun-filled memes are centered on Flower 4 or F4 members Dao Ming Si, Hua Ze Lei, Mei Zuo and Xi Men with the poor but hard working girl San Cai. Top 5: Are you Foodie? 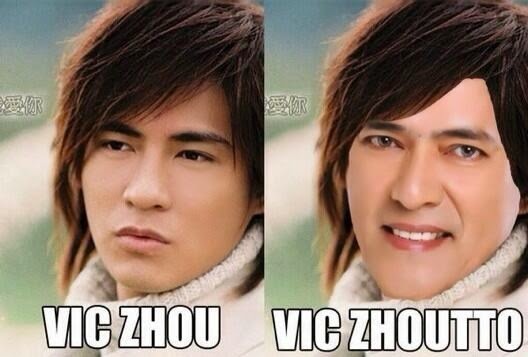 Meme creators relate the original names of Meteor Garden characters to food or dish. Which is your type? 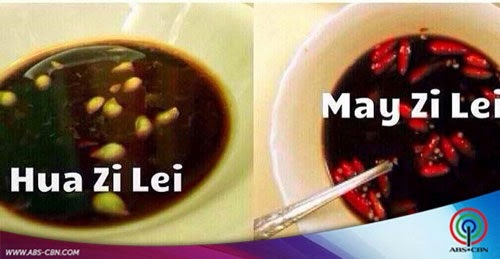 Mei Zhou o Siningang sa Mei Zhou? Top 4: Spicy or Not? 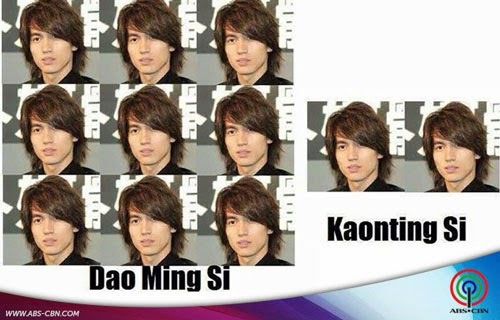 Top 3: Dao Ming Si or Kaonting Si! 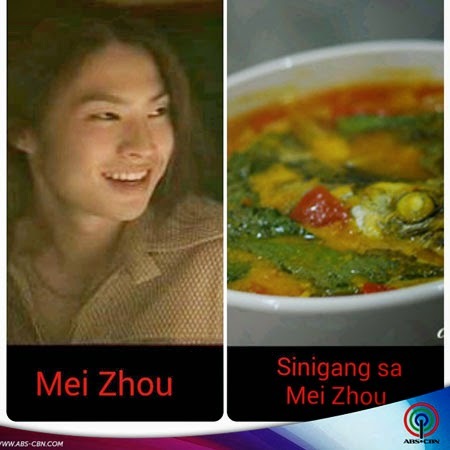 Netizens and meme creators think that Meteor Garden return has new face and story which relates to the controversial pork barrel scam. On micro-blogging site Twitter, the comeback telecast of "Meteor Garden" was met with excitement by long-time fans and new viewers alike, making it a consistent trending topic in the Philippines and worldwide. Don't miss Meteor Garden on ABS-CBN after It's Showtime and on Jeepney TV at 8:00 pm.